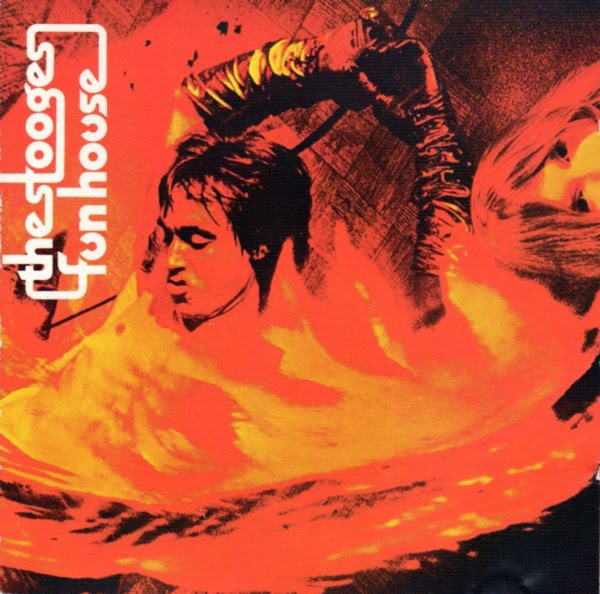 The Stooges‘ debut album from 1969 didn’t even crack the Top 100 on Billboard‘s album chart, so it wasn’t like too many people were waiting for the follow-up. Which was just fine. Without expectations all that high, the band was free to explore almost any path it wanted to on Fun House. 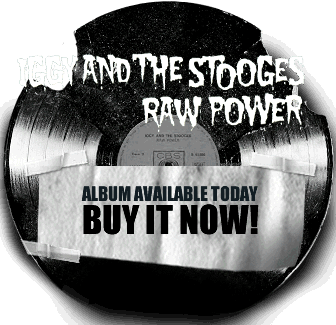 …The result is one of the most primal and unhinged albums ever made. Saxophone player Steve Mackay, a temporary addition to the band who also came from the Stooges’ hometown of Detroit, blurts his way through songs in an acid-damaged take on free-jazz pioneer Ornette Coleman’s improvised soloing, pushing Fun House into a sort of avant-jazz proto-punk garage scuzz-rock genre all its own. …It’s also brilliant, a pre-punk milestone years ahead of the movement it unwittingly helped inspire. Read more at Ultimate Classic Rock.